Today I was asked how I manage to make time to keep up with my daily blog. In truth, the routine has been cemented into my brain. I do my best to be consistent but there are times the blog gets posted an hour (or more) later than when I usually post. 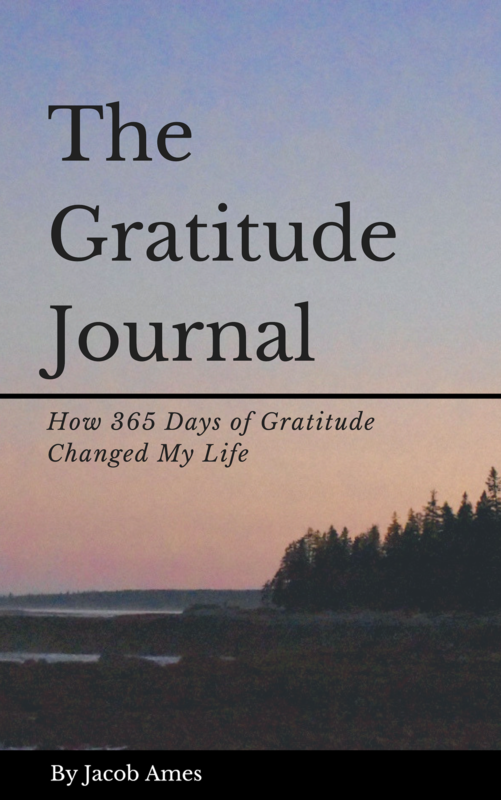 I don’t always write a huge blurb about the importance of gratitude or a life lesson that’s been on my mind, but the process still takes some time. Writing my blog right before I fall asleep works for a couple reasons. The easy explanation is my blog gets to include every ounce of gratitude I can squeeze out from the past 24 hours. That made the most sense before I started. What I didn’t anticipate was how it would make me feel as I ended my day and as I start the next one. Regardless of what may have been bothering me from work, an anxious thought, or something with my friends, I have gratitude to clear my mind. It’s helped me let go of any negativity I was holding on to and start my next day with a positive outlook. Each new sunrise brings change and gratitude has helped me embrace that fact. My time in Cambodia. Check out my CLEAN WATER project to see how you can help too. Featured image of the fog resting over the lake in Scotland we stopped at. A peaceful place I got a lot of great pictures from. Grateful I have a place where I can share my photography. I might be a decade away from actually being ready to make the climb but I’m holding myself to it. Call it a bucket list item, but this is my goal and I’m shooting for the stars. Featured image of the literal and figurative long road ahead of me if I want to climbMt. Everest. I don’t want to say “maybe one day I’ll do it”, because conviction is the only way I’m going to make it to that summit. Featured image of a fire red sunset over Western MA. Days like that I really feel lucky. Today did not go as expected. We had one plan, we were going to do one thing, and that completely changed for the best! Making time to literally smell the roses in Pasadena was such a cool opportunity and tons of fun. The Rose Bowl Parade Floats weren’t on the agenda at the start of the day but it was one of the best parts for sure. Sometimes you just have to accept where you are because the present is what matters most. Embrace the now, put your phone down, ask open ended questions and engage this moment to the fullest. With gratitude, every breath can be powerful if you allow it. Enjoy where you are, no matter what the plan was before. Whether you dress up a tree, light a menorah, have your own family tradition, or twiddle your thumbs all day, the season is upon us. A blanket of snow brings the promise of new beginnings underneath. The holidays can be a tough time for people and for good reason. To the people who may be grieving, anxious, trapped with the in-laws, or you’re feeling isolated and alone….you matter. For this reason, gratitude should be a staple of your holiday season and a staple to the end of your 2017. Gifts shouldn’t be what this time is about but there’s no denying the stress it brings. If you’re like me, you’re awful at receiving gifts. Trust me, I try to be grateful! Unfortunately, there is an element of awkwardness I can never seem to escape. I would much rather give a gift than receive one and it becomes much easier for me to show gratitude. You don’t have to break the bank to give a good gift either. Reflect on what that person enjoys, why the two of you connect, and go from there! Sometimes something simple speaks the loudest. Saying thank you can go a long way. If you’re feeling crafty; writing thank you notes, decorating candy canes, or constructing a gingerbread Taj Mahal are all easy ways you can show gratitude. Check out some of these ideas on Pinterest on how to say thank you without the uncomfortable hugging part. However you spend this time, I hope you can take a moment to recognize and celebrate the people who matter most to you. Tomorrow is a new day with new challenges and opportunities. Do your best to make the most of every breath before that. Love. Your. Process. Be patient with yourself and others as you take it one day at a time.